proDAD plugins: 32 or 64 bits ? Should I install proDAD plugins as 32 or 64 bits? ​BluffTitler 11.1 is there: what's new ? 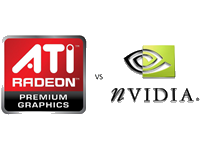 ATI vs NVIDIA for Pinnacle Studio, BluffTitler or proDAD ? 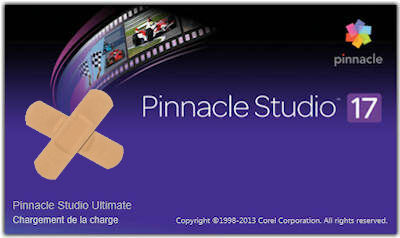 With the last Pinnacle Studio 17.3 patch, I have a severe problem, let's called it a bug or showstopper, since I am no longer able to use Pinnacle Studio 17.3 which is constantly crashing (I returned back to version 17.2). You want to understand how to acquire analog video? Over time, some older transitions become of little value if they are not easily customizable. This is the case with the Time Machine transition included in HFX Volume 2 (52-Anniversaries and Seasons). This transition displays a countdown from 2002 to 1957. But who needs this transition today?